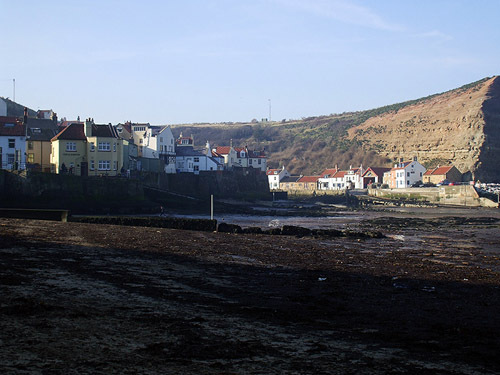 Staithes is a very interesting and attractive seaside fishing village. It has wonderful old houses and quirky cobbled streets. The pub on the sea front is a welcome stop off.